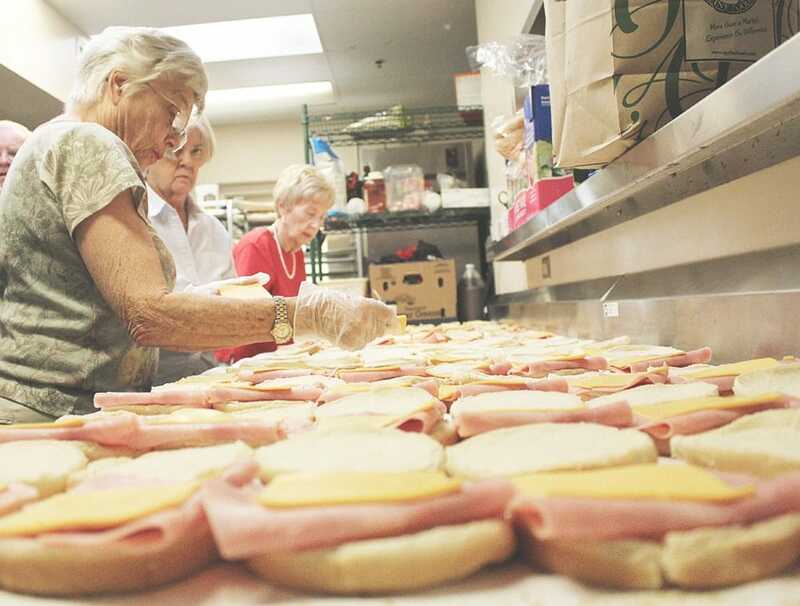 Every other month, we spend a week of mornings making sandwiches and assembling bag lunches for men who are currently residing at the East Valley Men’s Center in Mesa, Arizona. Some 75 men live there at a time and are transitioning out of homelessness. 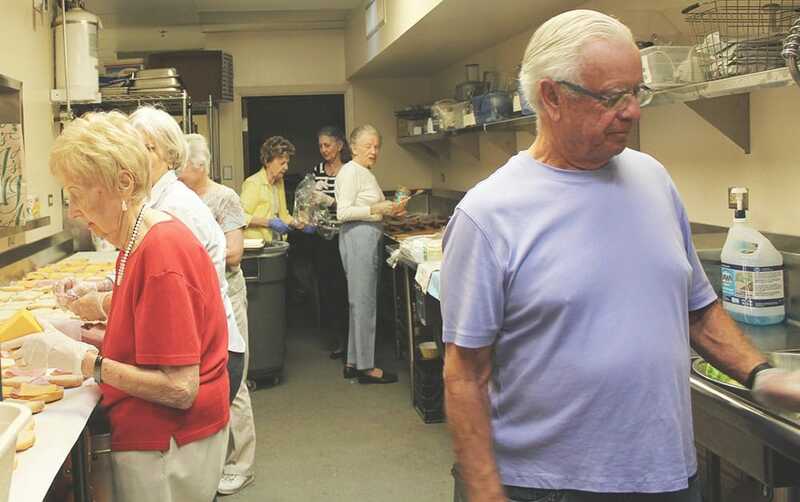 We gather in the Saint Barnabas kitchen and put together the lunches and then one of us delivers them to the center. It only takes about an hour when we all work together and we make over 3,500 lunches per year! You can serve by making sandwiches, bagging up veggies, chips, or cookies, putting each bag together, driving them to Mesa, and more. It’s a fast, easy way to make a huge difference in the lives of men who are working hard to get out of a difficult situation. 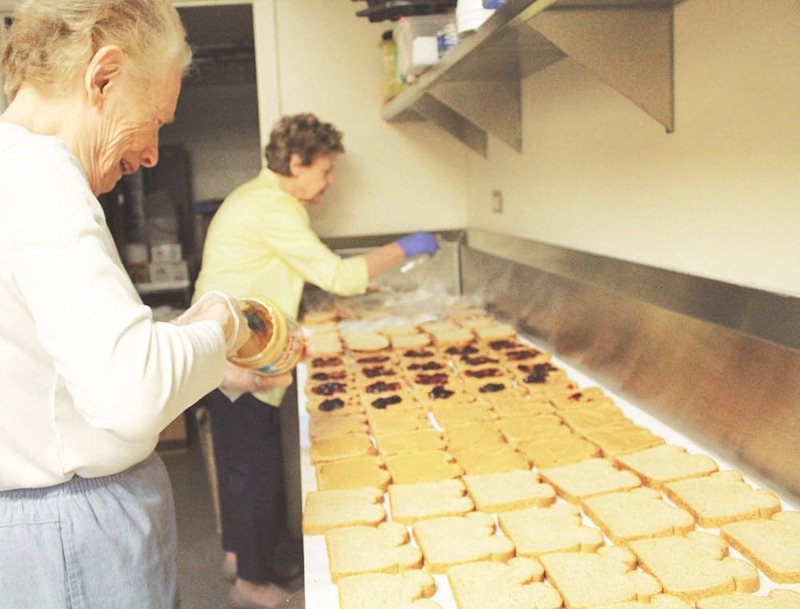 Recently our sandwich-making mission partners delivered their 100,000th sandwich. Now on to 200k!